Congratulations to all Dropboxers past and present on today’s IPO. 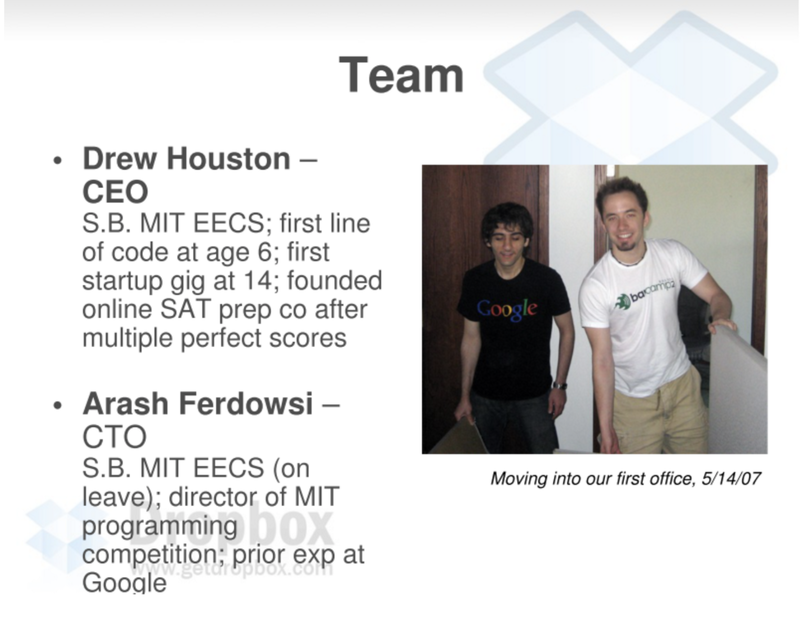 It would be hard to capture and recognize each and every important step along the remarkable ten-year journey that started with the early seed of promise and grew Dropbox into something that’s special enough to become a public company. Their early attention to detail, passion for design and usability, and focus on user experience were all things that were permanently infused into the core of the company from the beginning, and they continue to define Dropbox to this day. 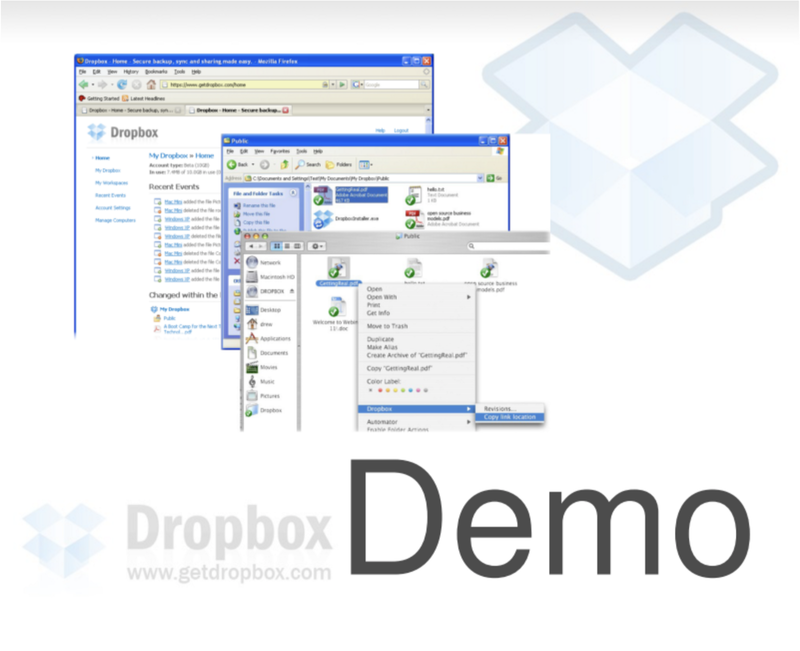 Since those early days, profound shifts in computing to the cloud, the proliferation of devices, the rise of mobile, the reimagining of business software with consumer insights, and the changing nature of work have all served to broaden the market for Dropbox. We could foresee a glimmer of this back during the Series A in 2008, and much of what we envisioned back then is reality right now. Dropbox is among a select group — much like Atlassian, Google, Salesforce and Slack to name a few — that are defining the workplace of the future. Thanks to them, business software is increasingly polished and offered in consumer-friendly forms that enable more and more people to do new things and to do things better. 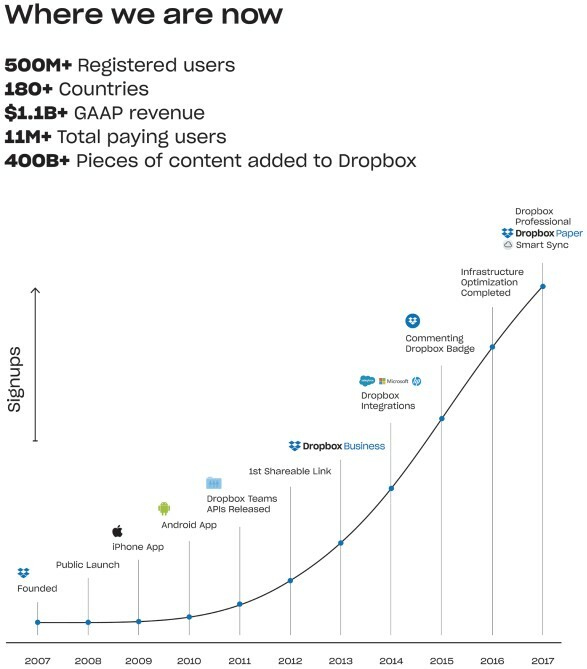 The Dropbox team — as creators of services that people love to use — has played a central role in creating this future. There’s much work to do. But for today at least, we hope Dropboxers everywhere take a moment to reflect on this milestone in the company’s history. Your tremendous dedication has led to the rise of a special company. Thank you for all that you’ve done to get the company to this point. But more importantly, we are eagerly looking to the future as the next chapter of Dropbox gets written. It is as exciting today as it was in 2007 to envision the things Dropbox will do to make lives more productive and fulfilling — both personally and professionally.